MANILA, Philippines — AC Energy Inc., the energy platform of the Ayala conglomerate, will study its options on the oil and gas assets of Phinma Energy Corp. once it closes the deal by the middle of the year. 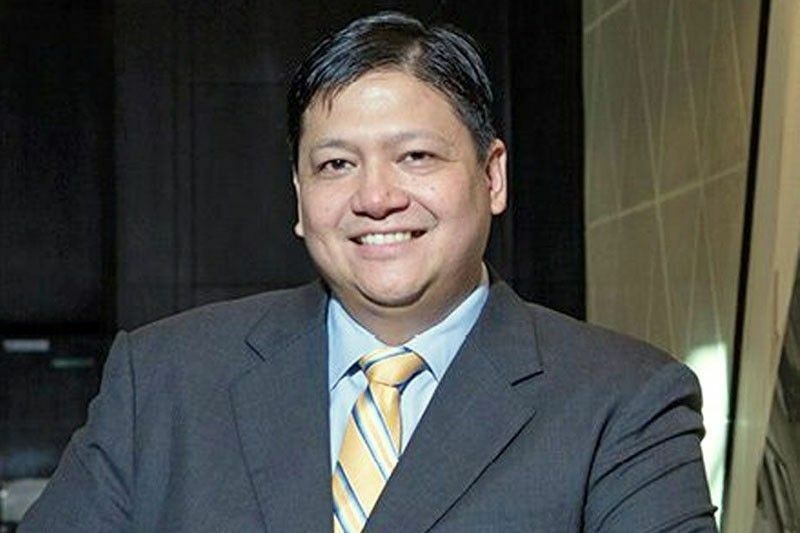 The company is focusing on the development of renewable technologies but has yet to decide what to do with the oil and gas assets of Phinma Energy, which it is acquiring, AC Energy president and CEO Eric Francia said. “The upstream oil and gas is not our core. They do own listed vehicle Phinma Petroleum, which owns a few service contracts. We’ll need to study what to do with those after the deal closes but we have no intention of going into oil and gas exploration,” he said. Despite it not being its core competency, AC Energy has not made a final decision on the oil and gas assets. “We haven’t made a decision yet. At this point, we don’t have a mandate from the board to pursue oil and gas. But we have no plans, we want to be focused on renewables,” Francia said. Last month, the parent firms of AC Energy and Phinma Energy—Ayala Corp. and Phinma Corp.—signed the heads of agreement for the transaction. Under the agreement, AC Energy will acquire the combined 51.48 percent stake of Phinma Corp. and Philippine Investment Management Inc. (PHI) in Phinma Energy through a secondary share sale amounting to P3.42 billion. Apart from the secondary share sale, AC Energy will also subscribe to the 2.632 billion shares to be issued by PHI and Phinma. Upon closing of the secondary share sale and subscription, AC Energy will end up owning 68.46 percent of Phinma Energy. The closing of the transaction is subject to regulatory approvals from the Philippine Competition Commission (PCC), Securities and Exchange Commission (SEC) and Philippine Stock Exchange (PSE), and compliance with the mandatory tender offer requirements. AC Energy and the Phinma Group are expected to sign definitive documents soon after which it will apply for PCC approval, Francia said.